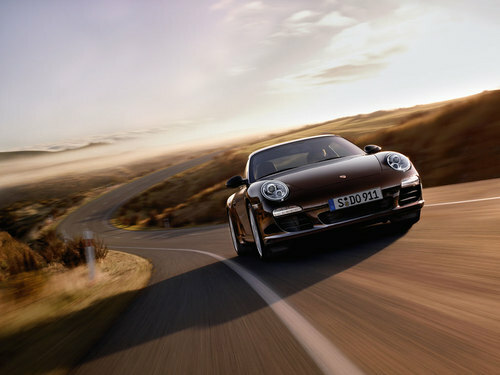 From the sports car manufacturer that loves its 3 letter acronyms, Porsche bring you the new next generation 911 with Direct Fuel Injection technology & a Double-Clutch Gearbox with the most RIDICULES name ever ‘Doppelkupplung’ (its actally German for ‘double-clutch) as the biggest new features. The full information was released to the world this week. In typical German style I have analysed with my White coat through all the Press release material, collected up as many 3 letter marketing acronyms from it as possible and brought you the changes. 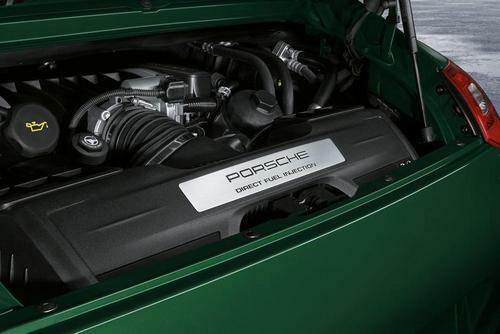 Direct fuel injection (DFI) – Injects fuel up to 120 bar directly into the cylinder this results in the Carrera now producing 254kw (345hp) and the Carrera S 283kw (385hp) These new performance figures is supersedes the previous generations outputs of 239 kw (325hp) and 261 kw (355 hp). Smoother torque delivery, better fuel economy and lower exhaust emissions are also a side benefit to the Porsche flat 6 engine now using DFI technology. Porsche Doppelkupplung (PDK) – uses a double clutch design simular to what’s found in cars like the VW R32 but with 7 forward gears. The new steering wheel has two thumb paddles (either left or right can be used), press either to shift up and pull to shift down. If you opt for this new PDK gearbox option, that’s if you can say it to the dealer without being laughed out of the showroom, it will shave 0.2 of a second off the 0-100kph times due to faster shifting speed compared to a manual. 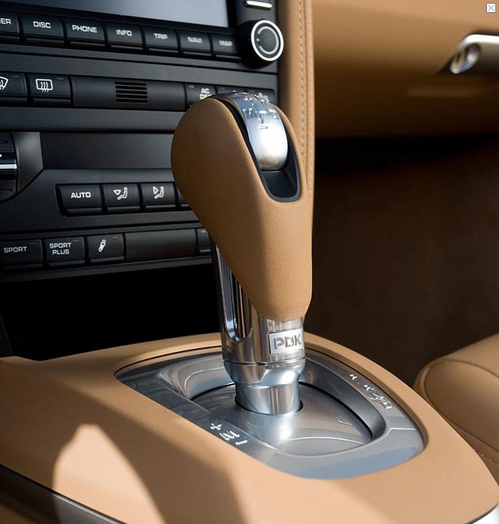 Launch control – coupled with the PDK system, when enabled holds the engines RPM at 6,500 rpm for a perfect launch when the brake pedal is quickly released. Dynamic cornering lights – As standard on all new 911 models are bi-xenon headlights previously this was an optional extra. As an extra now though are the dynamic cornering lights which actively swivel the lights left to right up to 15 degrees according to the tightness of the corner to light up the bend ahead. Woohoo safety that looks cool! Improved Porsche Communication Module (PCM) – Now fitted as standard and with the screen size enlarged to 6.5-inch and also now touch screen. 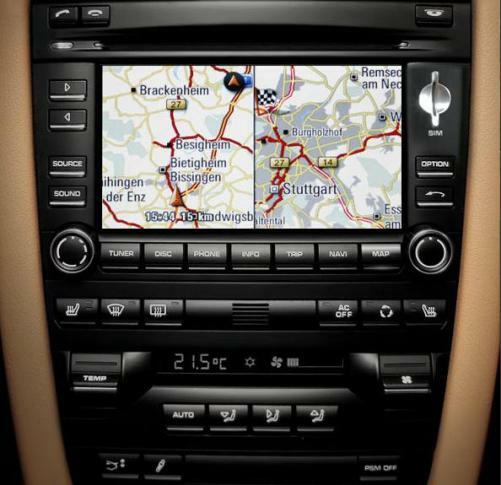 Full Bluetooth support, as an optional extra, all PCM functions can be controlled using voice control system. TV Tuner available as an option, capable of receiving digital TV broadcasts, switches off as you start moving. BOSE Surround Sound System – made up of 13 loudspeakers (12 in the Cabriolet models) combined wattage 385 watts, includes an active subwoofer and central speaker, great for popping out to the car and watching a surround sound movie in the garage for when you’ve had a argument with the wife. 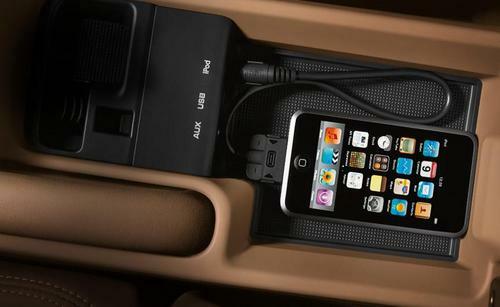 Universal Audio Interface – the central armrest storage console contains 3 connections of iPod, USB stick/MP3 player and stereo jack input, about time! Seat Ventilation, heated steering wheel options – As the final interior changes you can now optionally specify ventilated seats that can help cool down your bod on those hot sweaty peak of summer days and a heated steering wheel for those bitter cold winter mornings, no one likes a freezing steering wheel brrrrrrrrr. Tyre Pressure Monitoring System (TPM) – Although this has been redesigned to read tyre pressures in much quicker times now. 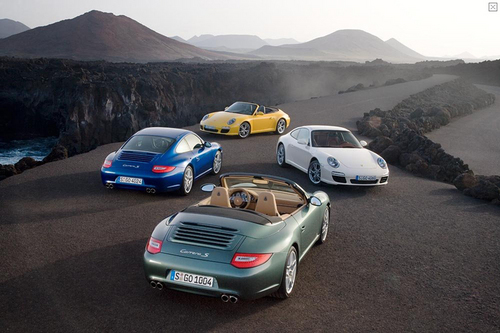 Porsche are pretty famous in the motoring press for not really playing with the look of the 911 through the generations and this new generation of 911 really isn’t breaking that mould. Ok you can look on this in two ways really, either they are just honing a nearly perfect look of their near 40 year old original design or they are just bloody lazy buggers and would rather be out driving their cars. I have put together a few shots comparing the looks of the old & new models and as you can see at first glance there really looks like there’s very little difference, but there are some differences if you look closer. Taking the front we can see they have aligned the front indicator lights with the front air intake and also incorporated some daytime LED running lights which seems to be the fashion now since first started by Audi last year. On the rear the only change apparent is the slightly drawn out shape of the rear lights towards the ‘hips’ of the car and also showing LEDs are being used for the entire rear lights cluster. Moving to the interior you can see the changes are very subtle also. The new 6.5 inch, wider touch screen display being the main change with a few small changes to the heater controls too. 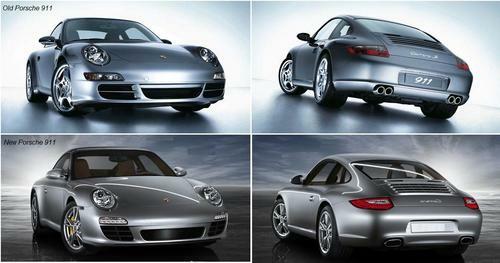 No prices of the new models are marked for the Australian market yet but the European prices show that we’ll probably be paying the same as for the current 911 models new, that’s around $201k for the 911 Carrera and $227k for the Carrera S.
Now the rest of the 911 range will surely follow with these design and technological updates and most likely a few of their own. I have heard rumours that the new GT3 marked for release around early to mid 2009 will feature a sport/track tuned version of the dual-clutch PDK system for example, I can’t wait to see the new GT3’s spec’s when released and my deposit on the next generation GT3 RS will be riding on this.